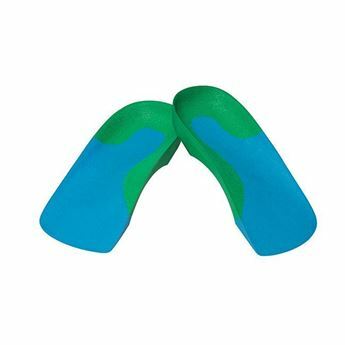 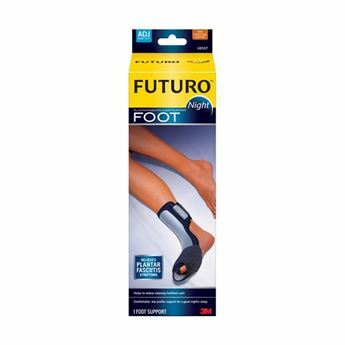 Specifically designed to treat plantar fasciitis, Achilles tendonitis, and heel pain. 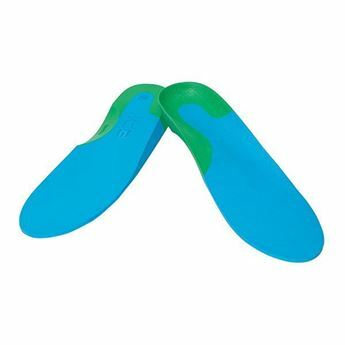 Using two interconnected aircells located under the foot arch and in back of the heel, the AirHeel applies pulsating compression with every step to help reduce swelling and discomfort, and enhance circulation. 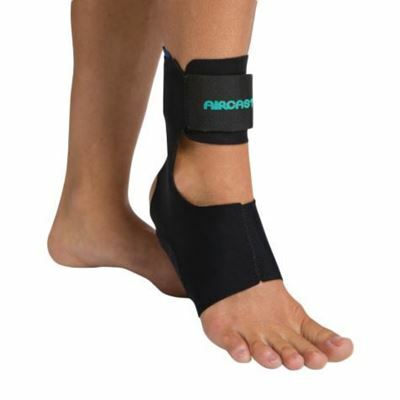 The AirHeel is made of lightweight breathable fabric and is simple to apply - just slip it on like a sock and adjust the fit with one strap.